As everyone is diving into the World Cup madness, there’s really no way of escaping the celebratory state of mind!! 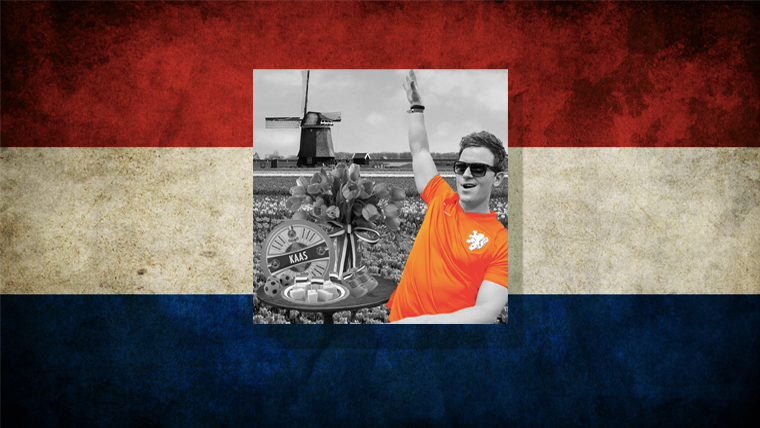 To get behind the amazing success of the Dutchies out there, I’ll be giving away one special Orange watch per win. Check out here what you need to do to enter.